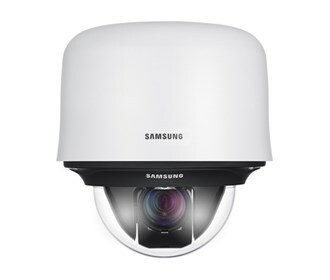 The Samsung SCP-2430H dome camera is high performance outdoor PTZ dome camera. It features a 43x auto focus zoom lens, 360° continuous rotation, high-speed pan and tilt operations at 600° per second, 512 presets, and 128x Wide Dynamic Range. Powered by A1 chipset, the SCP-2430 camera offers 600TV lines color resolution and a long list of features including true Day / Night operation with ICR, privacy masking and frame integration. It has an IP66 housing with heaters that give it a temperature range of -58°F to 122°F. The Samsung SCP-2430H has many exciting features for users of all types. 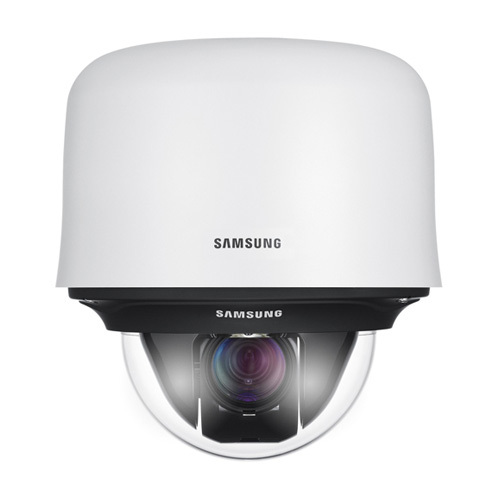 See the Samsung SCP-2430H gallery images above for more product views. 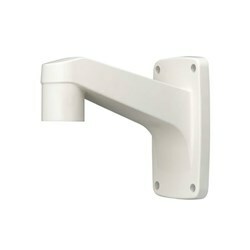 FactoryOutletStore stocks a full line of accessories like Wall Mount Bracket for the Samsung SCP-2430H. The Samsung SCP-2430H is sold as a Brand New Unopened Item.